Gone are the days of a million same-looking, ill-fitting black tuxes on the Red Carpet. From retro classics to new-age swag, the men of Hollywood have embraced all manners of exceptional black tie vibes. Here are our favorites from this year's show. Picking right up where he left off at last year’s Oscars, his swag-at-god-level run continued in this incredible custom Givenchy look. Credit he and his stylist for continuing to embrace the royalty vibe with amazing and luxurious statement riffs on black tie. 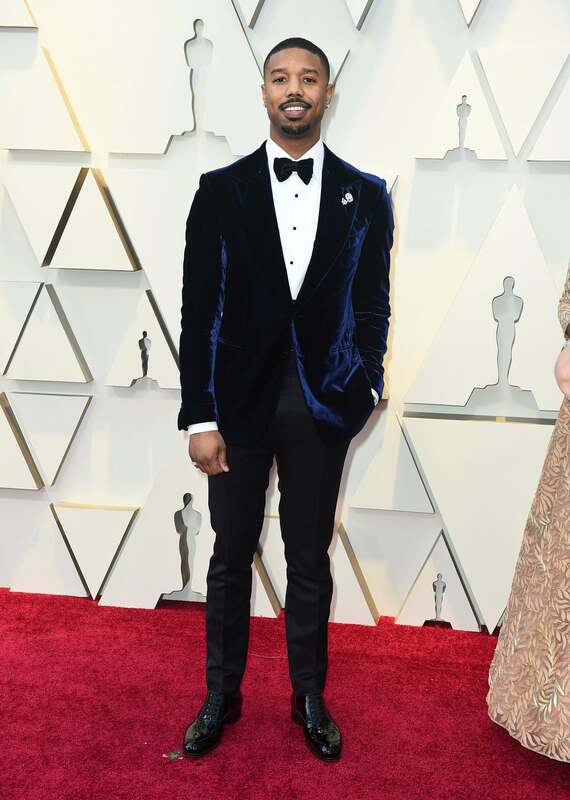 Ronson’s always got a great mix of retro and fashion-forward and at this year’s Oscars he leaned into it hard with a killer shawl collar look trimmed in velvet. 70’s-looking proportions and white piping are hard to pull off but Ronson killed it. If it seems like Jordan’s name is familiar on our lists it’s for good reason, dude’s been absolutely killing the red carpet game the last two years. 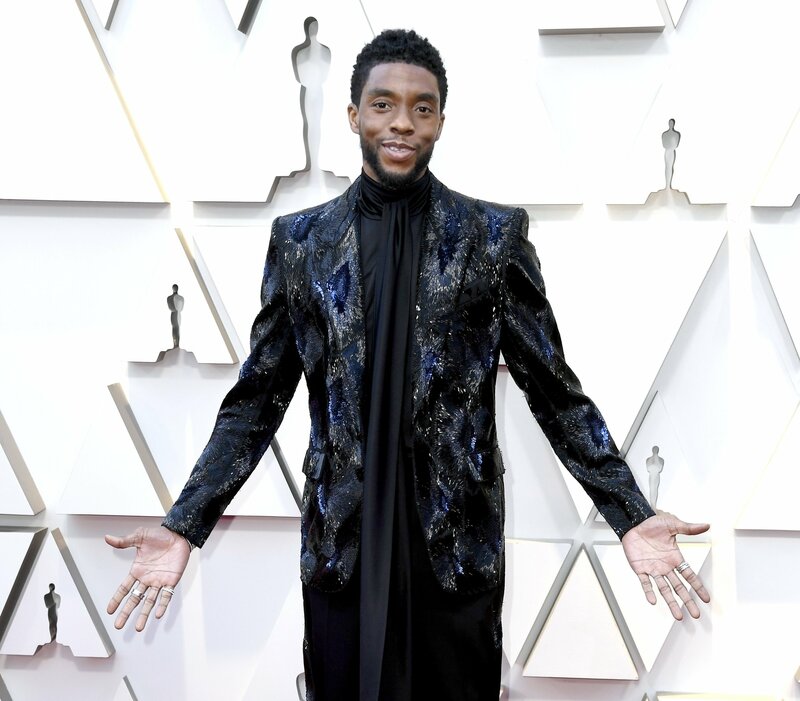 Like last year, velvet continued to have a strong presence on a number of the night’s best-dressed men and Marvel’s best-ever-villain shows us exactly how it’s done. Speaking of showing us exactly how bold-yet-elegant black tie is done, look no further than the god himself, Tom Ford, who put together Jordan’s navy and black combo. That velvet trend we were talking about? How about Aquaman’s pink swerve? Sure, it helps when you’re literally the physical manifestation of a superhero, but this look redefines nearly everything we think black tie should be in an amazing way. 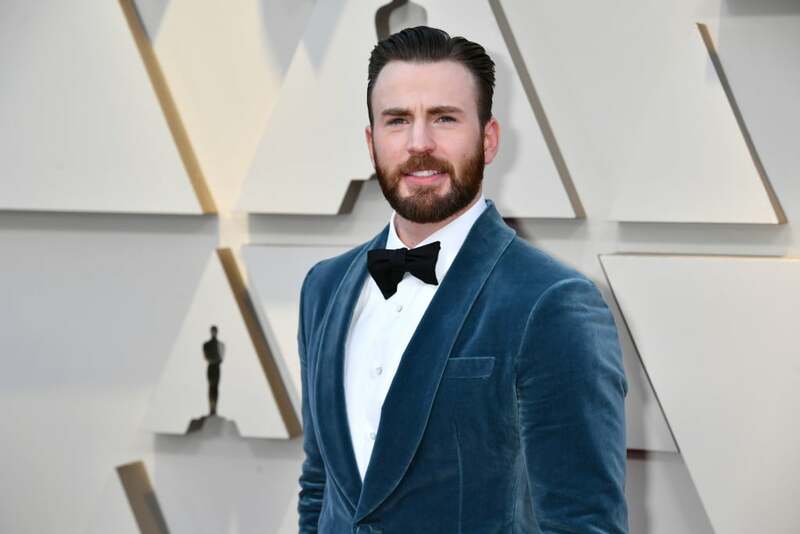 Like the other Marvel style god on this list, Evans opted for a velvet dinner jacket vibe, but this time in a striking teal blue. 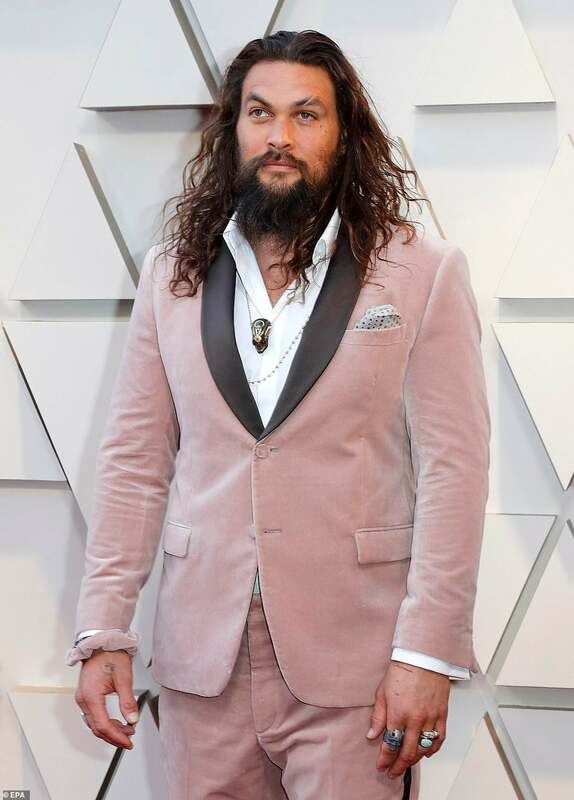 Like Momoa’s look, when you say the words “teal velvet tuxedo jacket” you probably can’t wrap your brain around how it could possibly make any sense, but look at how amazing risk-taking can be. The subtle accompaniments are perfect and let the blue color do all the talking.